Well it’s one of those days — gloomy and cloudy but still a little humid. Probably my least favorite environment to be in. That probably explains the bad mood I woke up in this morning. 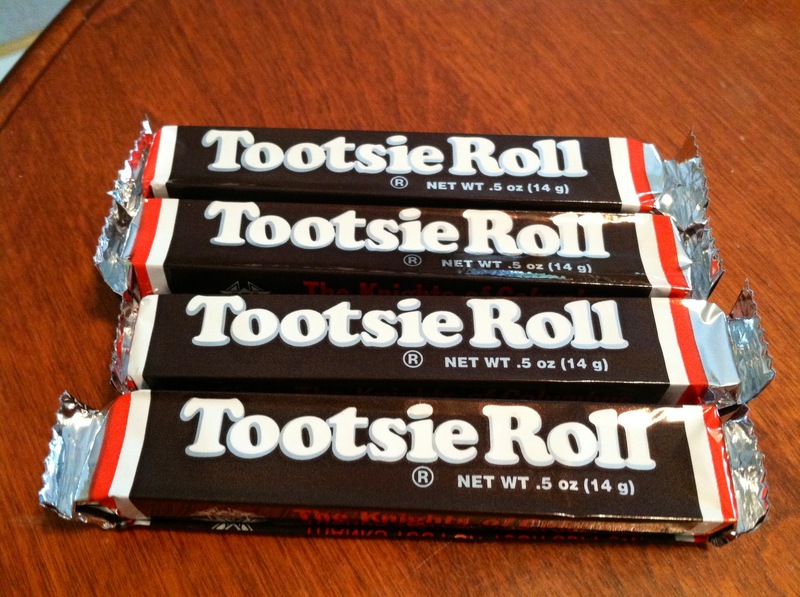 You know what the best cure for a bad mood is, though? You guessed it: work. it. out. I honestly can’t think of a time in my life when I went for a workout and it made me feel worse. Endorphins FTW! Today’s workout was back to the basics. 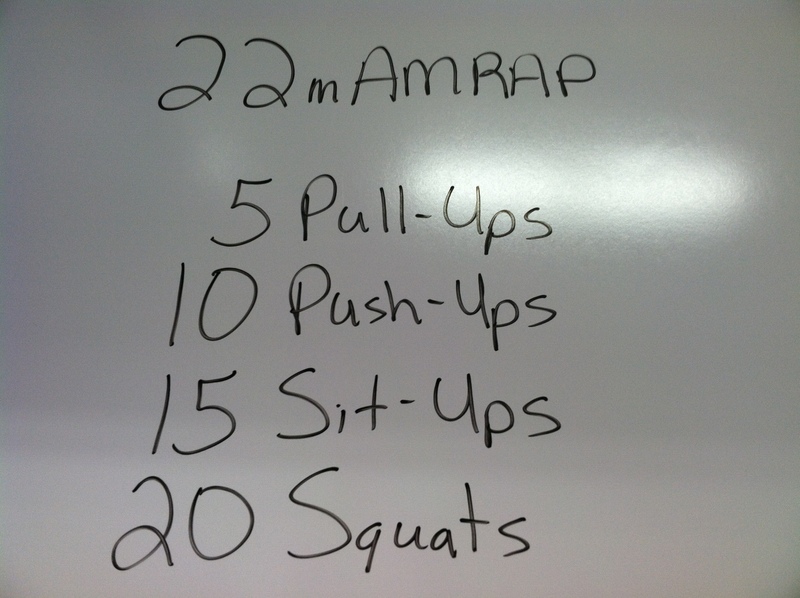 After a 200m run warmup along with stretching and some quick practice moves, we got started with the WOD. Seems easy, but after the first 5 minutes my whole body was on fire. After this 22 minute workout we all tested out our core strength by holding side planks as long as we could. 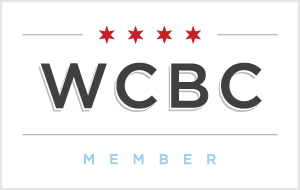 I have to admit I loved this part because this is one of my strengths, so it felt good to be the last one in the class holding up my plank (especially because my upper body strength pales in comparison to most of the people at bootcamp). The whole workout, including warmup and planks, took a little under 30 minutes. Fast and intense, as always. Each day I get closer to my goal of being able to do pull-ups and push-ups like a champ. 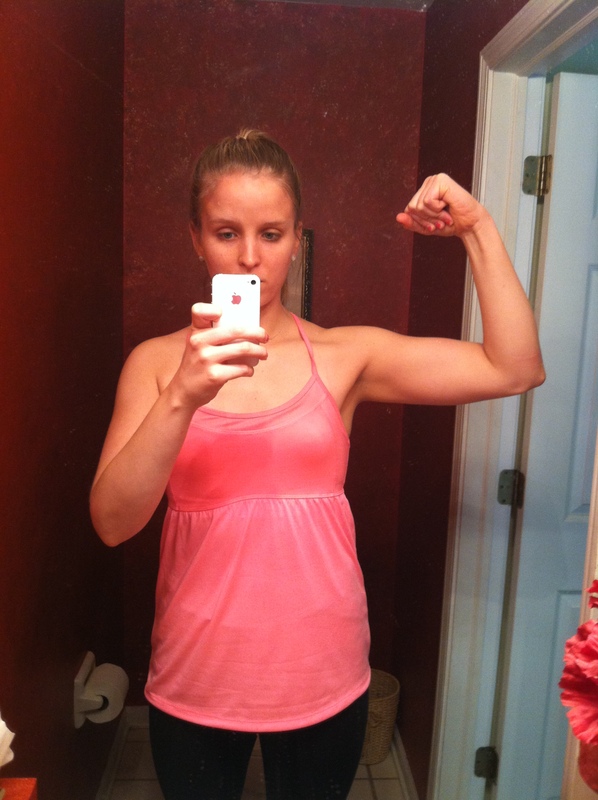 For some reason, while I have always had legs built for a horse, my upper body has been super weak. It’s funny because you always wonder “what’s the secret?” I’m learning now that there is no quick formula or secret. Since I’ve started doing simple exercises such as ring rows, pushups, burpees, and resistance-band pull-ups, my muscle is slowly but surely building. Don’t come across me in a dark alley! Now here are a few of my favorite things from this week. It’s going to be extra food-heavy because I did a great job preparing creative lunches this week so I’d love to share my ideas with you. Enjoy! I’ve loved Ellie Goulding since I heard her perform on SNL. I’m so happy she’s getting more popular so I get to hear her songs on the radio more often. I heard this song on the radio the other day and I immediately became 13 years old again. This is definitely a sing-along-in-your-car song. It’s beautiful! Alright you got me. 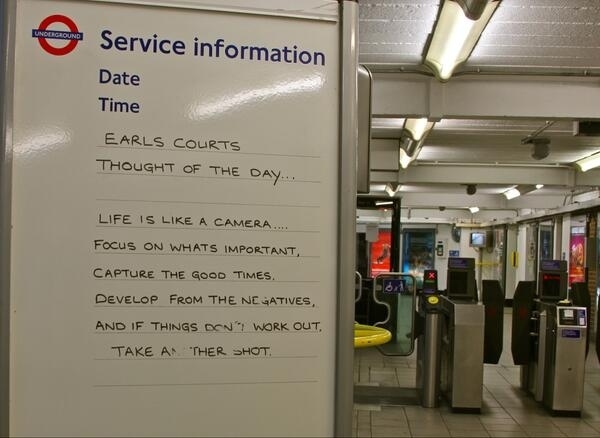 The closest thing I did to reading this week was looking through inspirational instagram quotes. I’ll admit it. 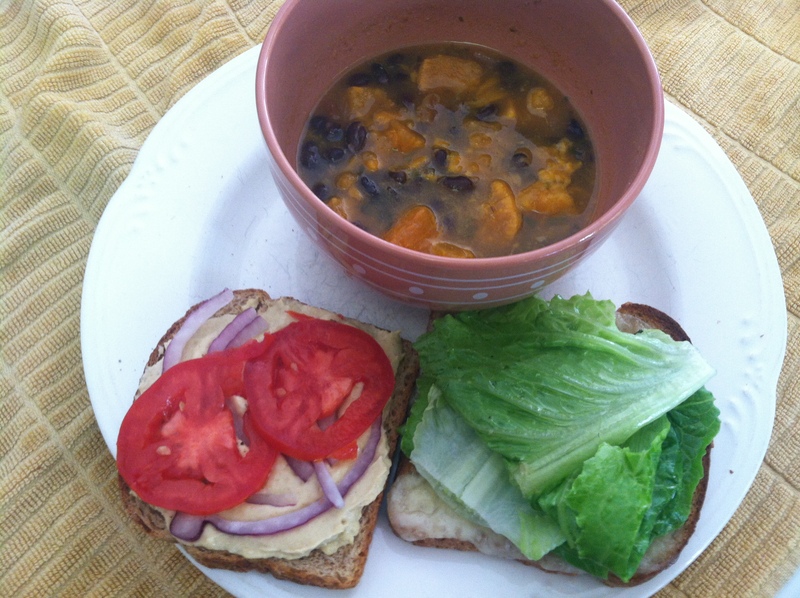 Hummus and veggie sandwich with a slice of swiss cheese and a bowl of black bean sweet potato soup. My mom brought the soup home from work because she knows I have an obsessive love for sweet taters and it was all kinds of yum. 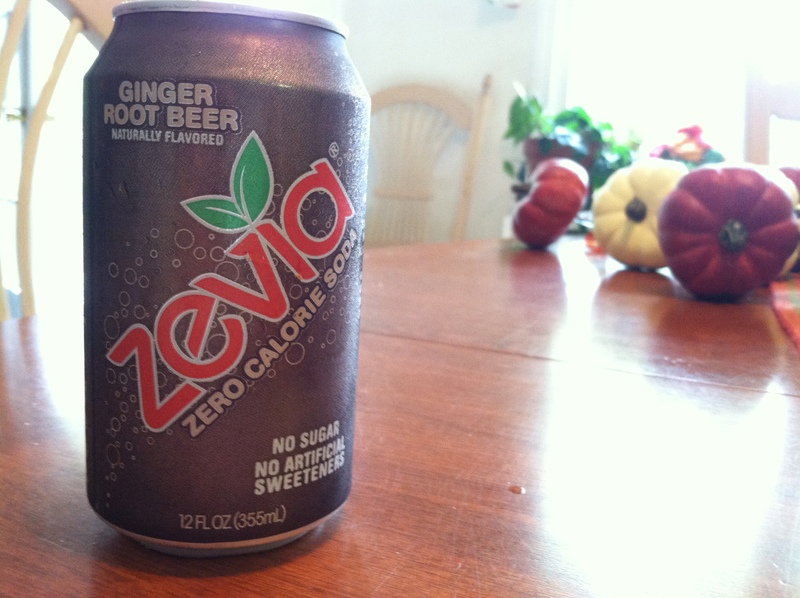 I’ve been doing such a great job of only drinking water (and coffee of course), but when I need something different nothing beats a rootbeer Zevia. October decorations hanging out in the background just waiting to be placed around the house. Fruit/veggie bowl. 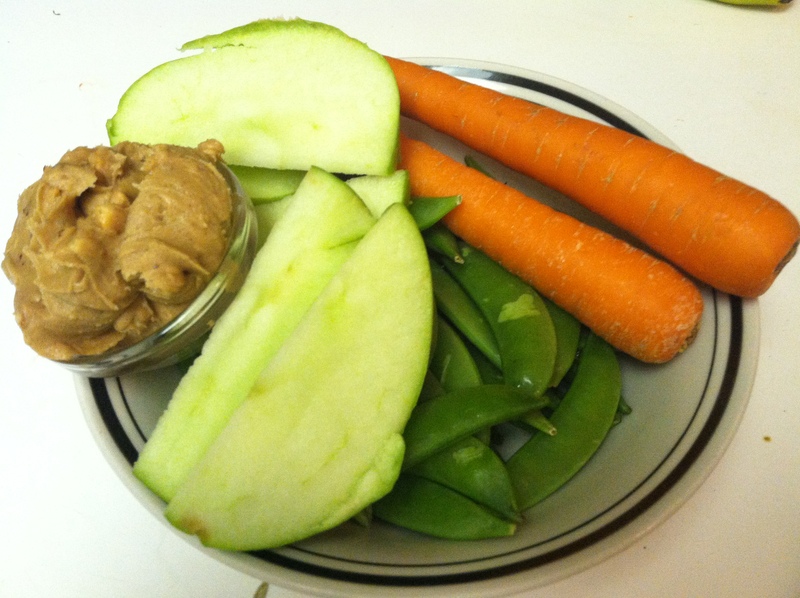 Sugar snap peas, farmer’s market carrots, granny smith apple and lots of pb. This is a much better midnight snack than my usual tortilla chips or chocolate. I’m working on it! 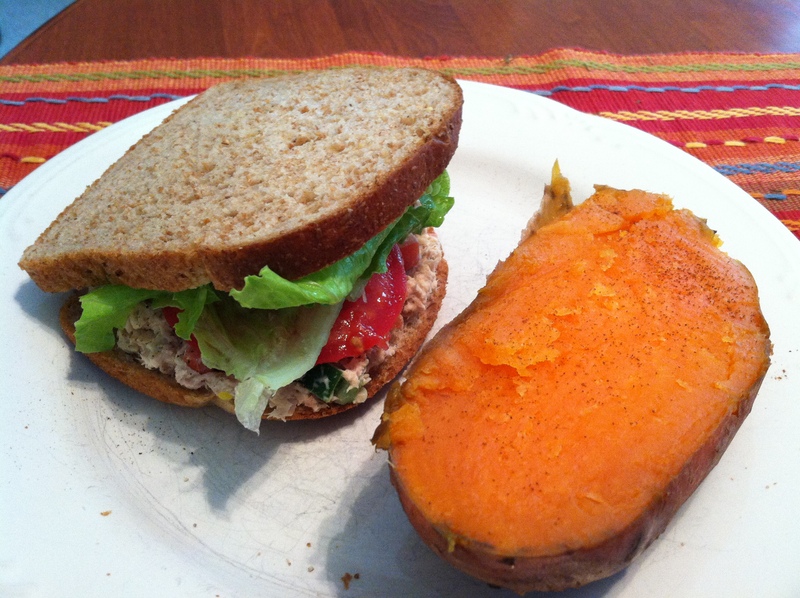 Tuna salad sandwich with half a sweet potato topped with cinnamon. So much going on here it’s mind-blowing. 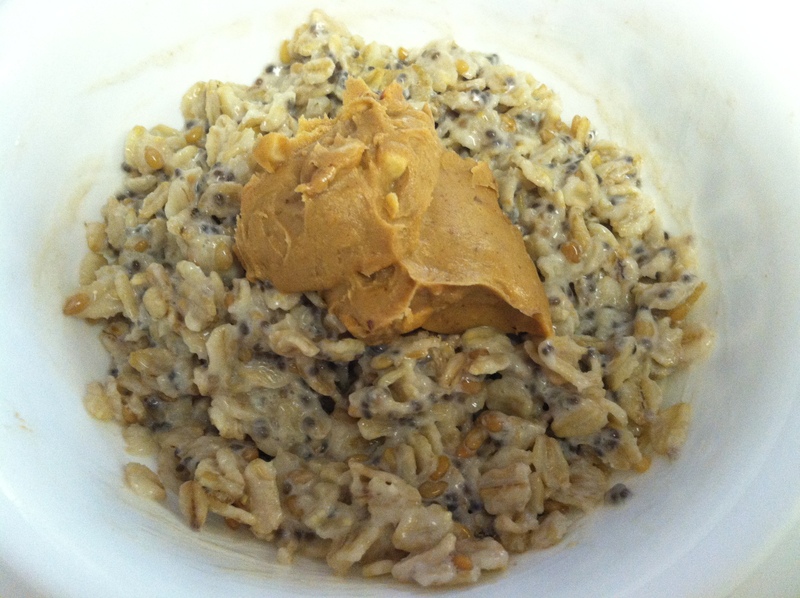 Peanut butter oatmeal. 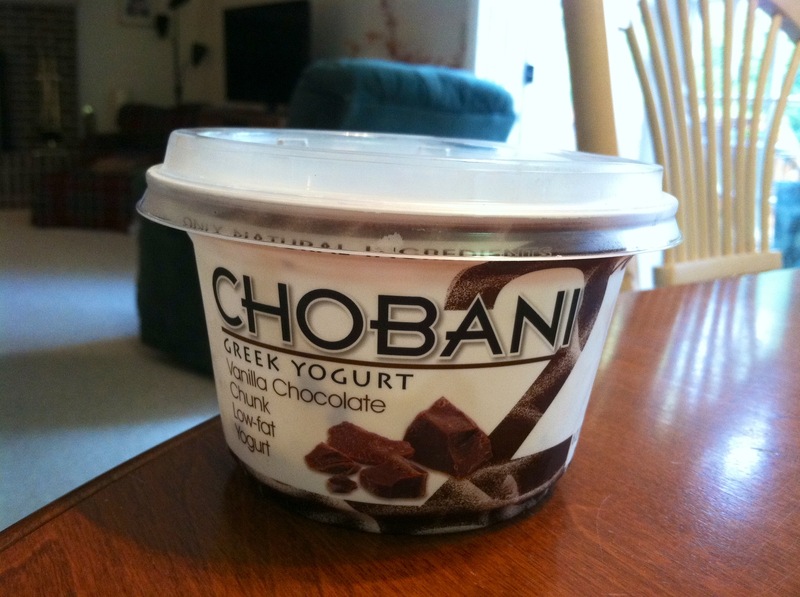 Filled with lots of chia and flax seeds for extra crunch, fiber, and protein. I’m a weirdo and don’t like eating peanut butter in hot oatmeal (it makes me nauseous for some reason) so I let the oatmeal cool down and then topped it with extra chunky pb. 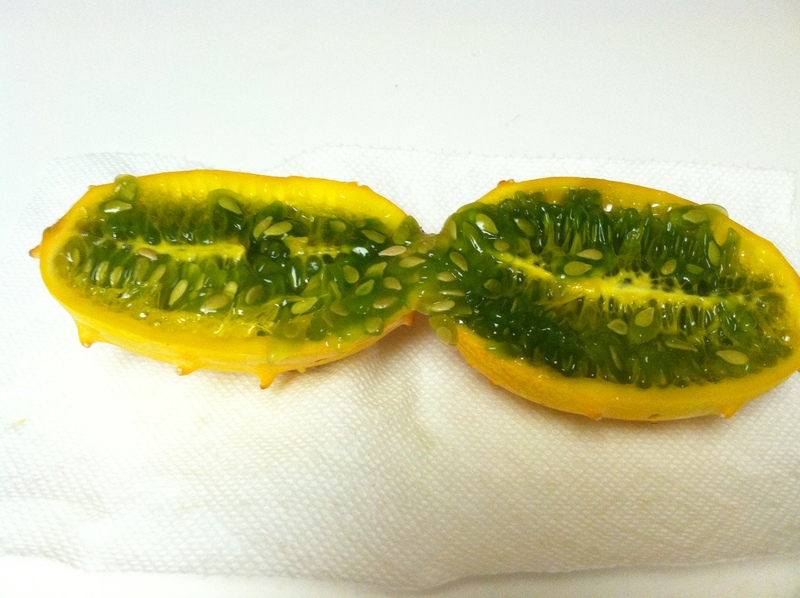 Remember that time I decided to get all unique and creative and buy a horned melon to see what it tastes like? Yeah it’s not good. It’s like a cross between a cucumber and a kiwi. AKA two foods that should never be in the same realm of tastes. Skip it! I realize now that I did a good job of conveniently not snapping many pics of all the treats I had this week. I promise my life is not a perfect world of vegetables and whole grains. My sweet tooth is a raging monster and I often munch on the extra fries at work. 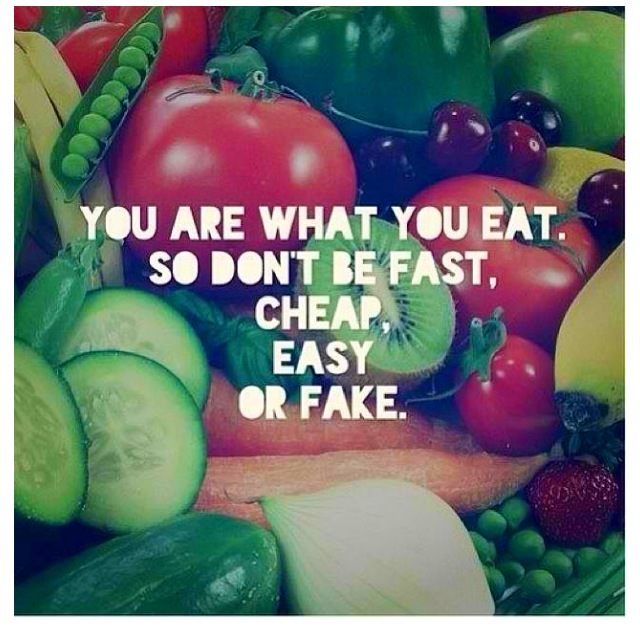 It’s not about eating 100% healthy during the week and then binge eating on the weekends. It’s about balance and intuitive eating every day. Out of the four basic exercises in my WOD today (pull-ups, push-ups, sit-ups, and squats), which one is your favorite? Your least favorite?